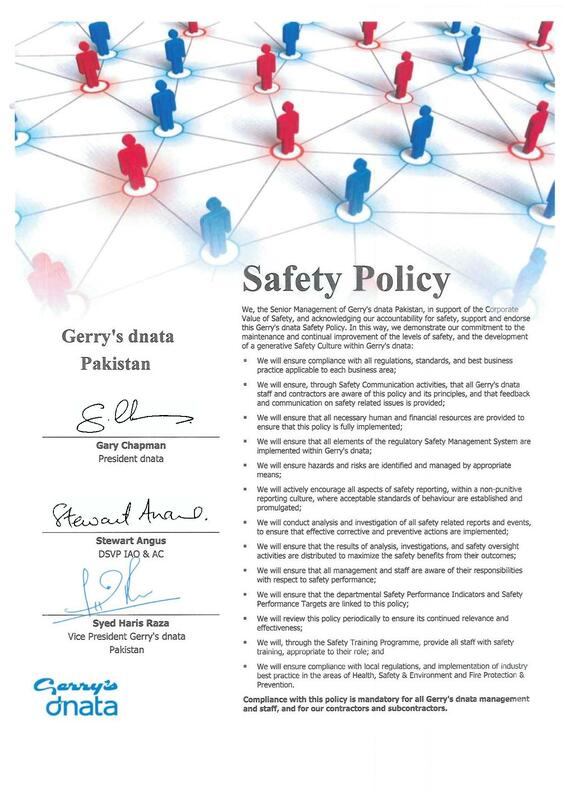 In 1993, Gerry’s Group & dnata joined hands for the first time in Pakistan as "Gerry’s dnata" and provided Ground Handling Services at KHI airport. Since then it has shown a rapid and massive growth all over Pakistan and is now present at KHI/LHE/ISB & PEW airports. The company offers a wide range of Ground handling services to scheduled and non-scheduled airlines, working as the market leaders since over a decade now and expanding our stations in 2014/2015. 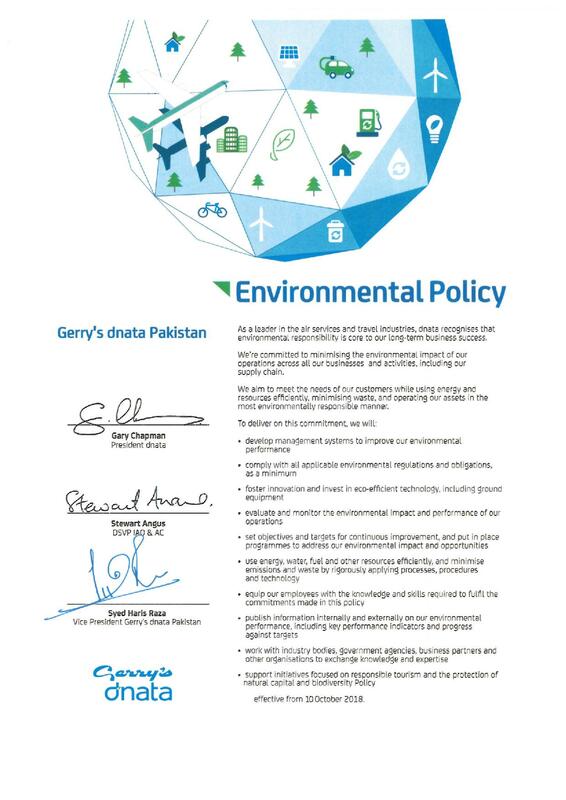 Gerry’s Group has emerged as a leading business enterprise – with a team of over 1500 employees and 54 offices nationwide. Gerry’s continues to grow on its modest beginning and enjoys great leverage on its nation-wide infrastructure and operating strengths with an annual turnover exceeding USD 100 million. In 1959, dnata was a small ground handling operation in Dubai with just five staff members. Today, we are one of the largest combined air services providers for ground handling, cargo services, travel and in-flight catering in the world with over 23,000 employees in 75 airports across the globe. Our ground handling expansion started which Gerry’s dnata in Pakistan, followed by the acquisitions in Manila, Singapore, Australia, Switzerland, the United Kingdom and new business in Iraq. 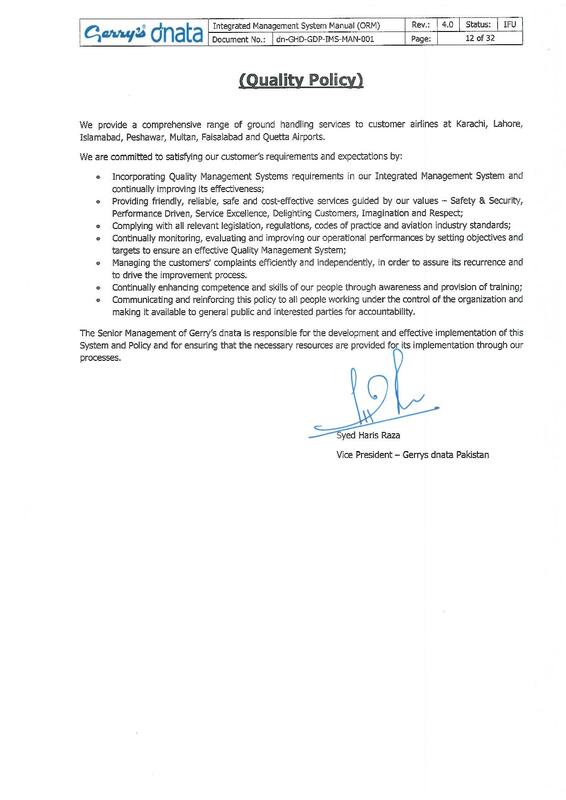 We believe that we are at continuous war-footing with the fast growing prospects, possibilities and opportunities stepping up to a new vision of committing to expansion and improvement.